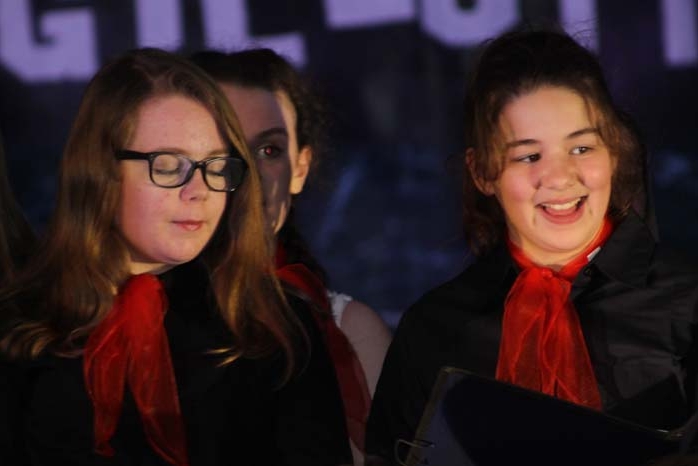 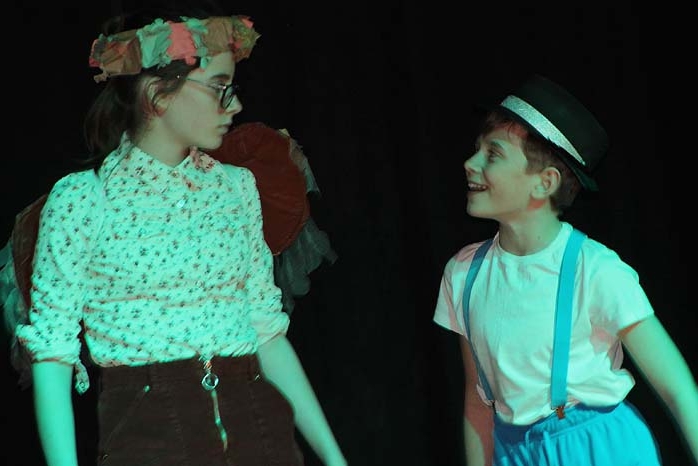 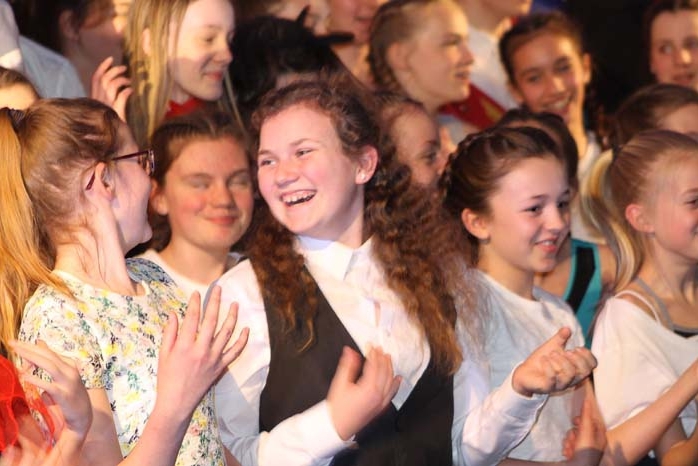 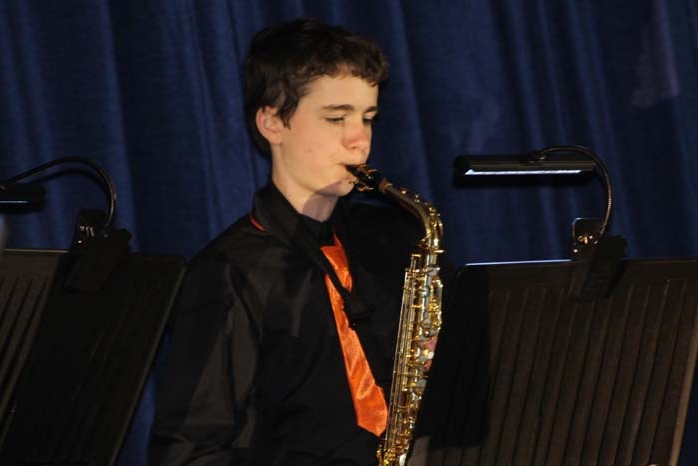 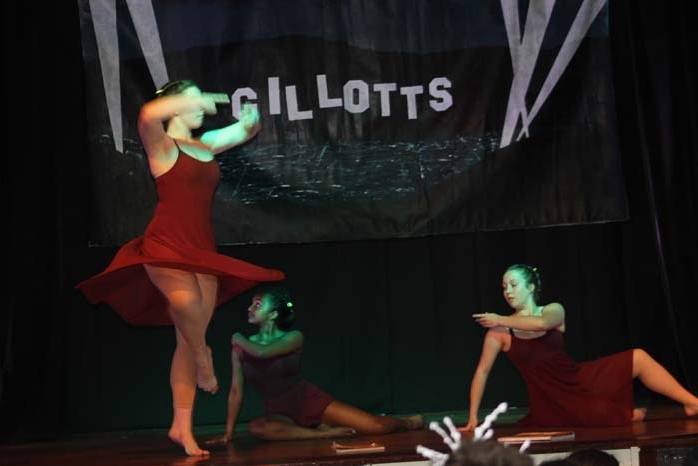 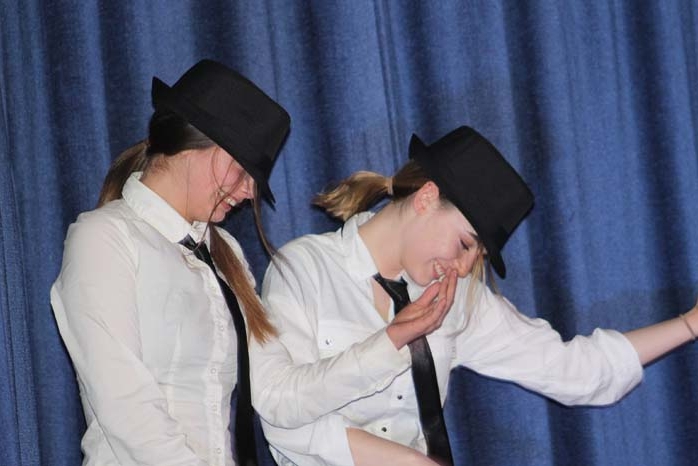 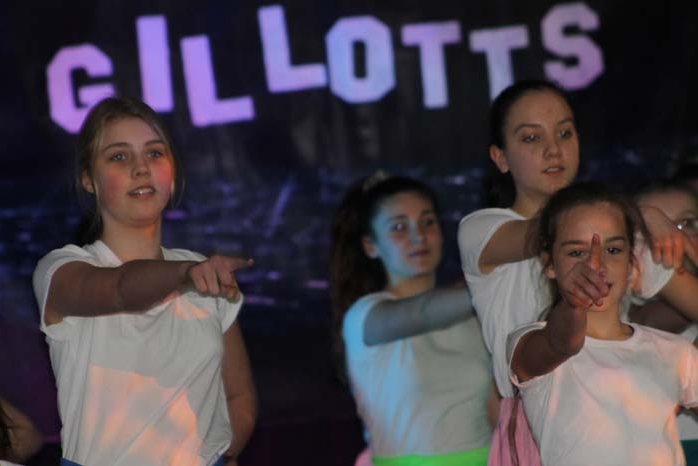 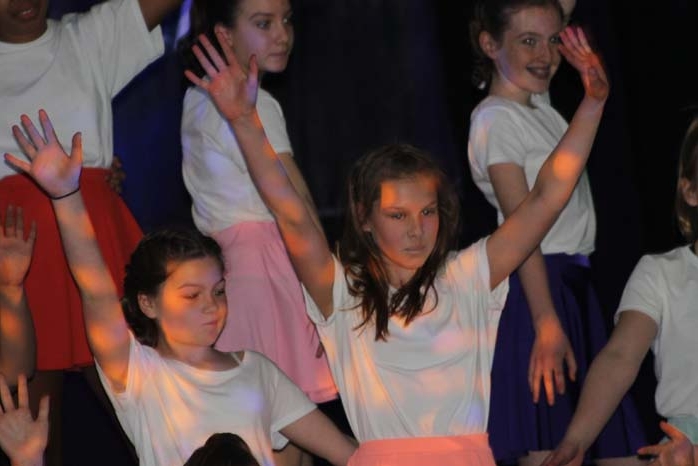 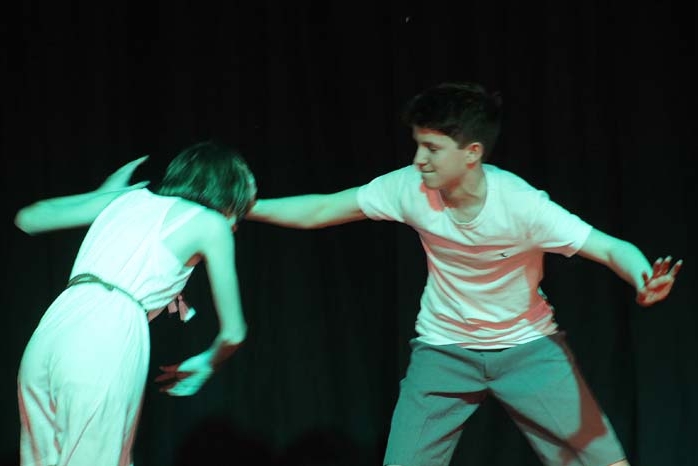 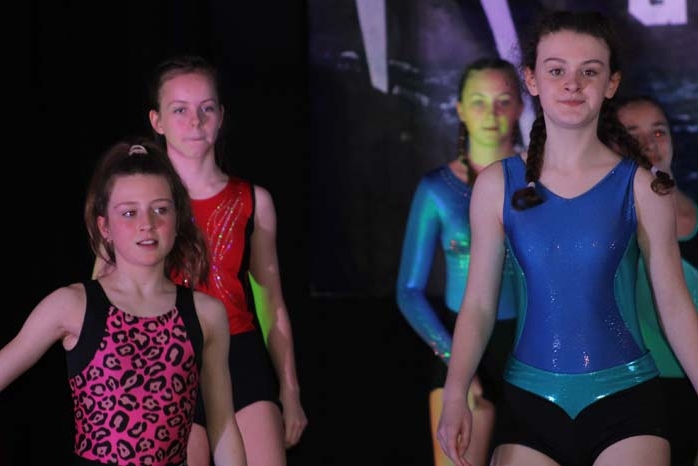 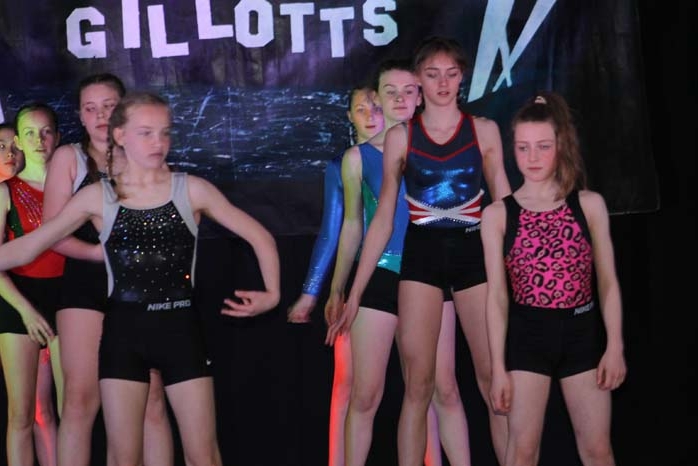 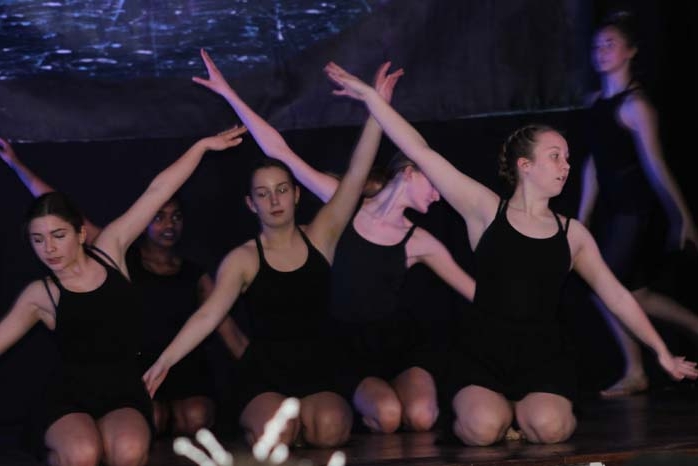 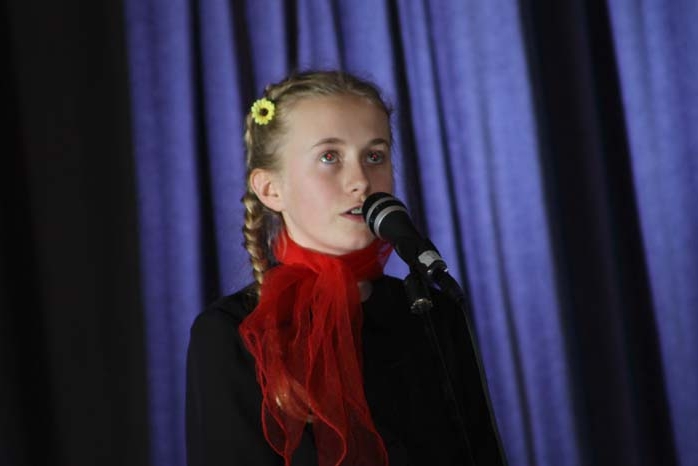 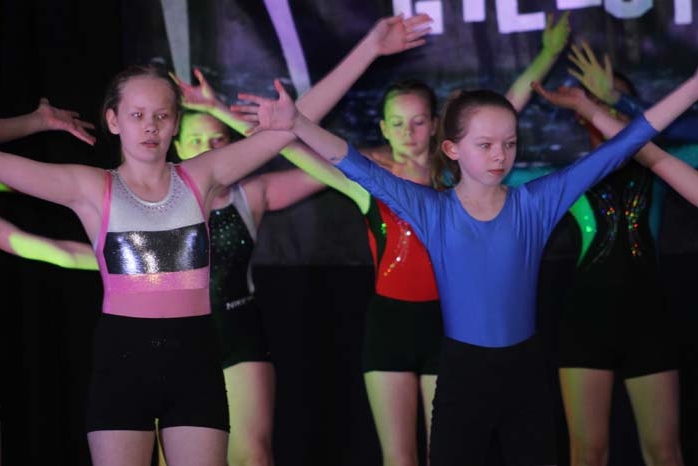 Last Wednesday and Thursday evening the stage in the hall at Gillotts School lit up with an array of amazing music, dance and drama performances for the Gillotts Spectacular show. 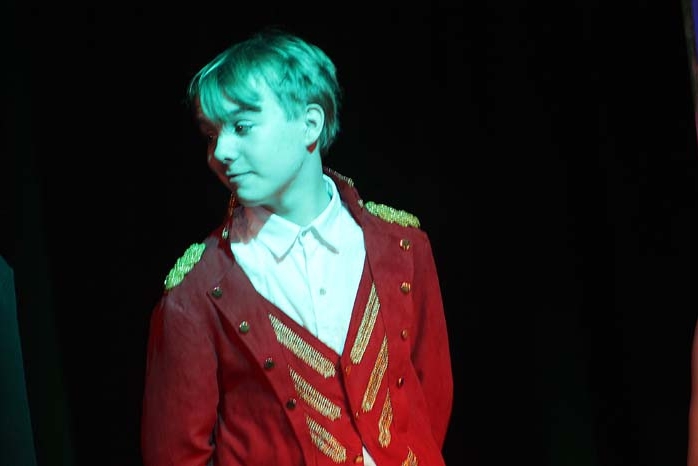 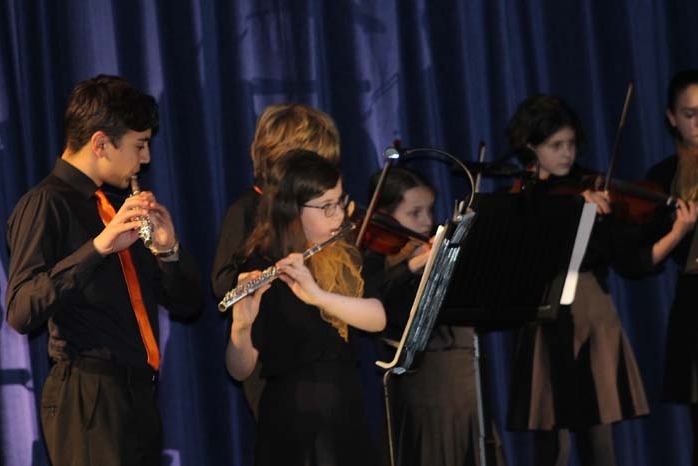 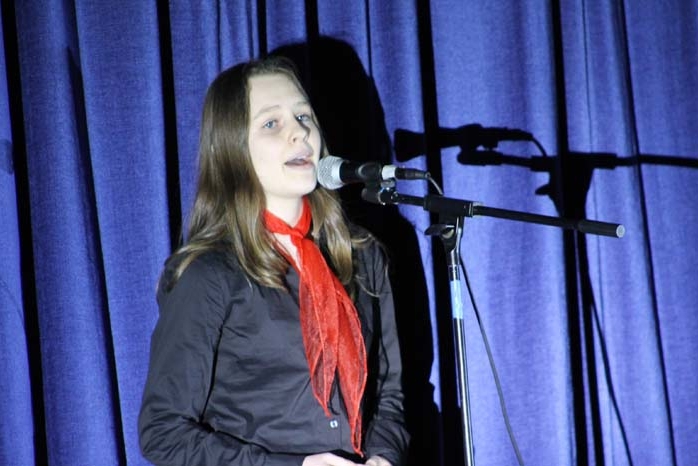 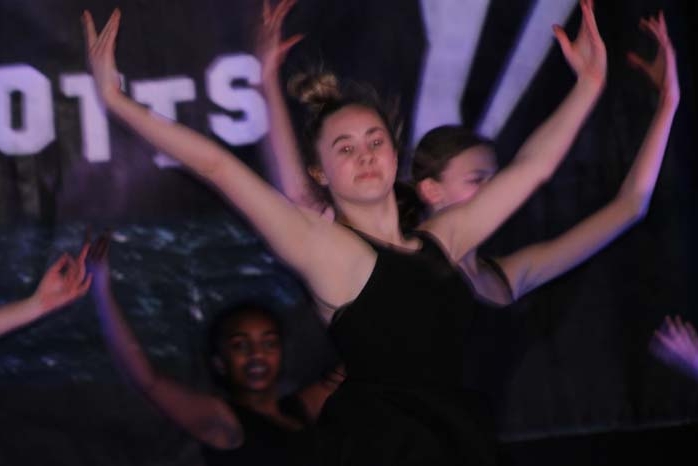 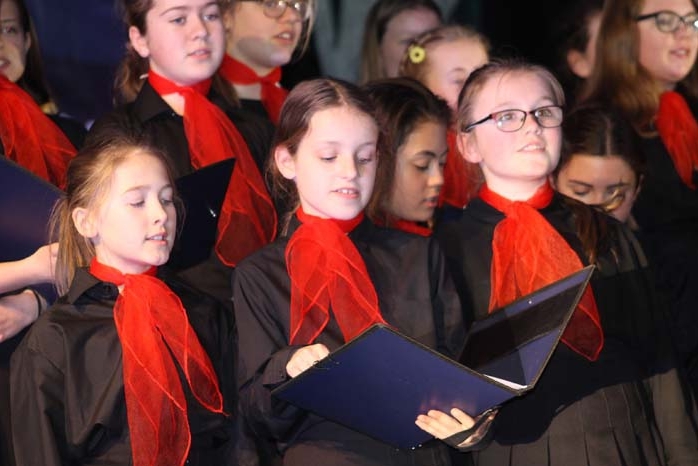 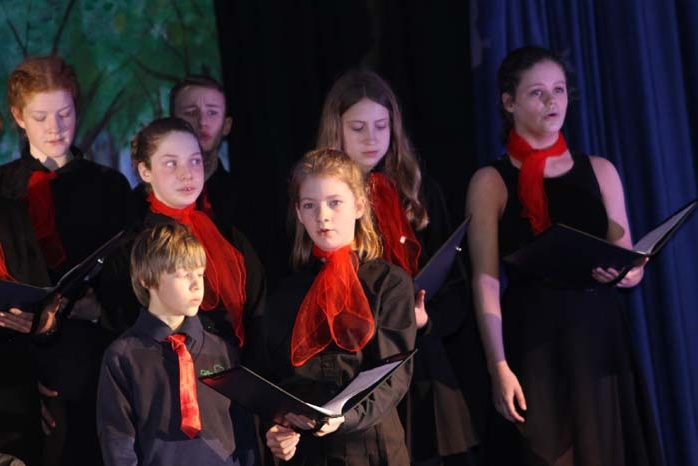 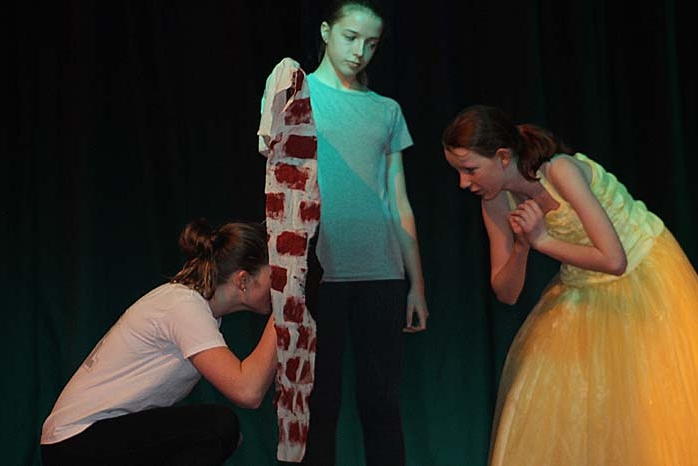 Over 100 students performed both solo and group pieces which included three drama scenes from Shakepeare’s A Midsummer’s Night Dream, dance performances by different year groups with two performances dancing to songs from the hit film The Greatest Showman – This is It and A Million Dreams and two pieces by the Chamber Music group. 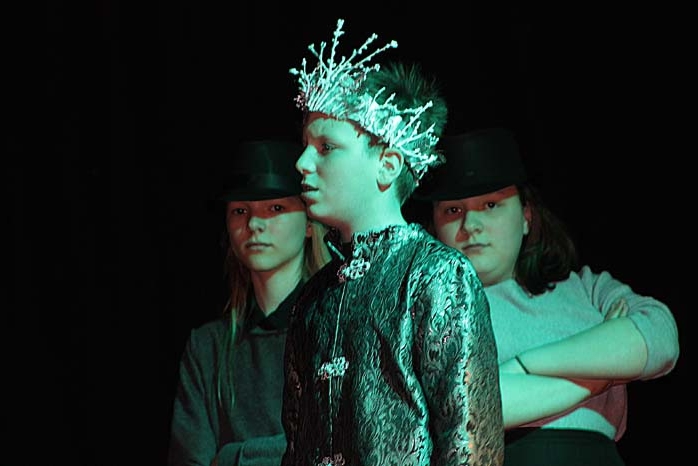 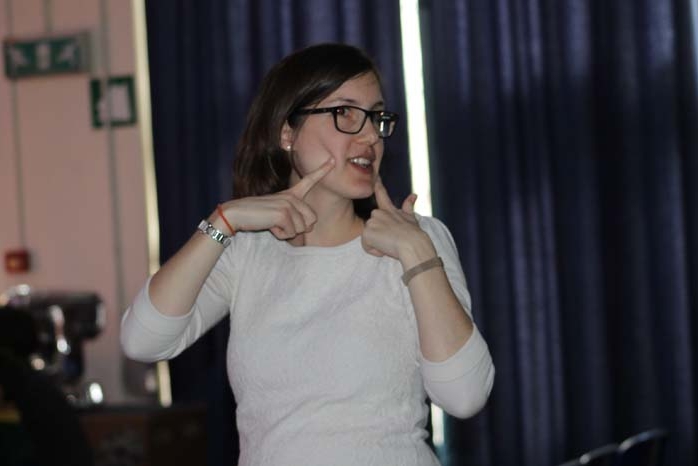 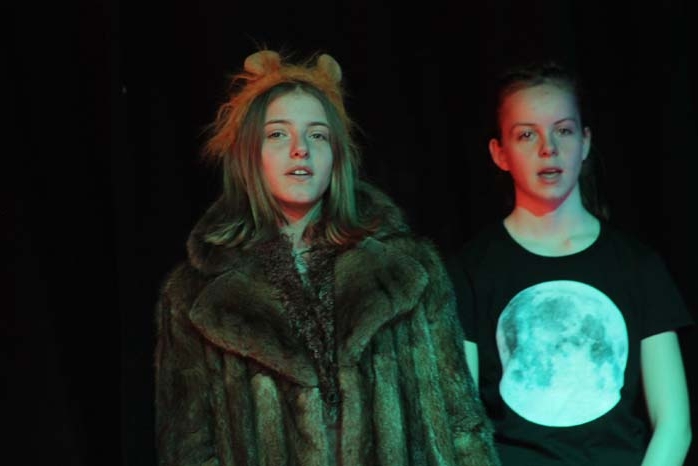 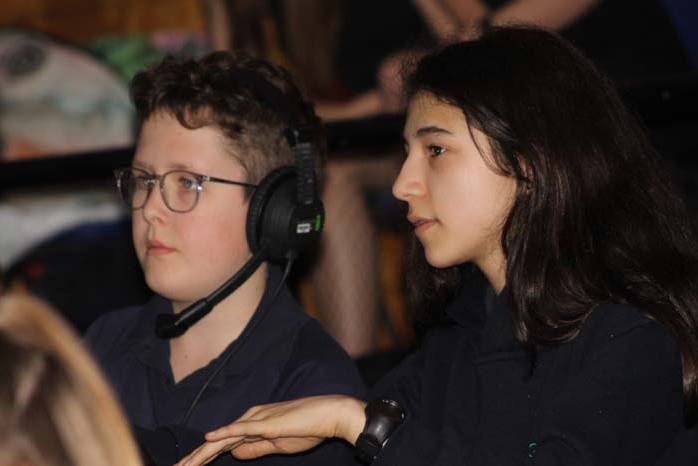 Students also took on the roles of sound, lighting and compering and the excellent scenery and props were created by the school’s Art Club. 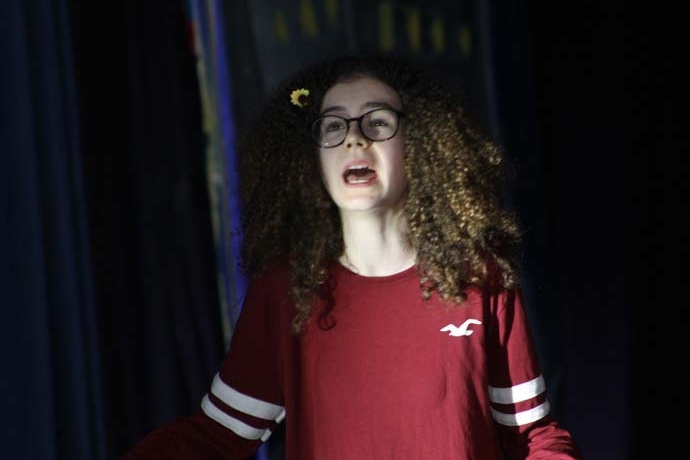 Our highlights were the combined drama, dance and song piece titled ‘Sunflower’ with an opening powerful monologue written by Abby Brooks on body image and self confidence and Lola Morrison’s solo performance of I Hate Love Songs. 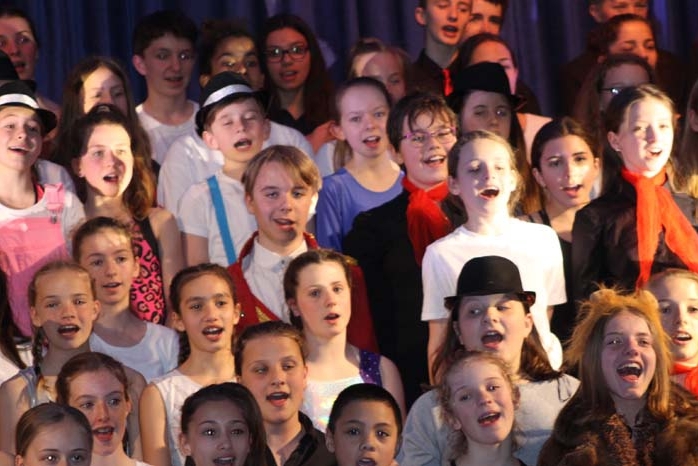 The fitting finale Don’t Stop Me Now by Queen which saw the whole cast sing perfectly summed up what we’re sure the students were the feeling – there’s no stopping them now….as they’re having such a good time.